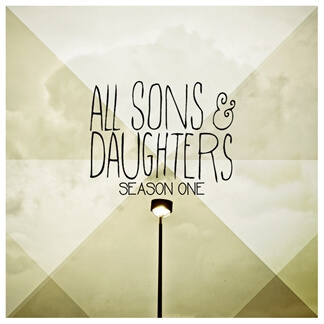 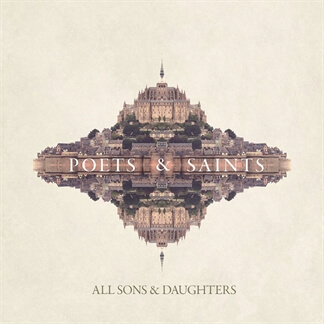 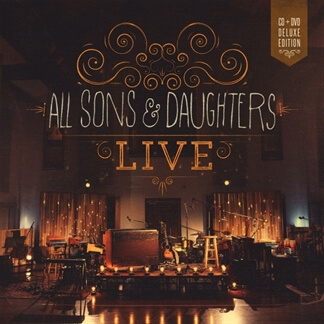 Poets & Saints by All Sons & Daughters Now Available! 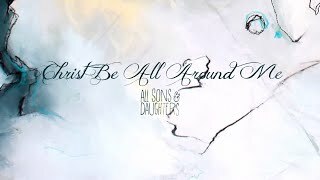 Last summer, All Sons & Daughters took a trip to Europe to trace the lives of a number of Christ followers who have greatly impacted believers throughout history. 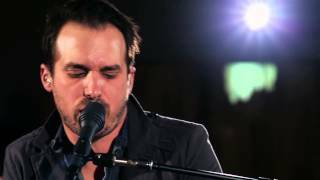 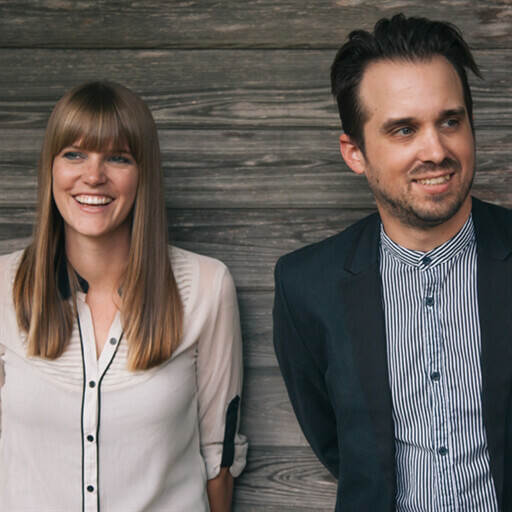 Their new project, Poets & Saints, was born out of this journey and has now been released along with a companion book penned by their pastor, Jamie George, containing video curriculum and a small group study guide. 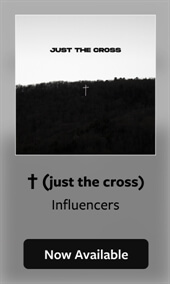 Worship leader Leslie Jordan remarks, "The more we uncovered the truth about their lives and how they communicated with God, the more important it became to us to show how they're still influencing our lives today. 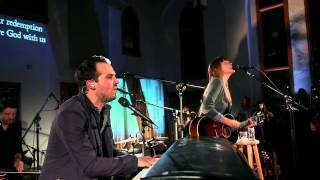 We believe God is transcendent in His nature... so He takes something that is ancient and plants it in the present to wake us up." 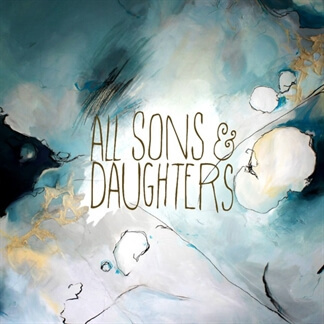 The duo previously released four tracks from Poets & Saints, "I Surrender," "This My Inheritance," "Rest In You," and "You Hold It All Together," and now we are excited to let you know that MultiTracks for two additional songs are now available in our catalog.